Income planning for retirement can be overwhelming, especially since everyone has a different vision of what retirement looks like. For some it’s a modified version of their professional years, for others it means travel and adventure. However, the one common denominator is you still need income. Making the shift from saving for retirement to actually using the money you have diligently invested over the years can be made easier if you start with knowing and understanding two basic numbers: your withdrawal rate and your reliance rate. What Is Your Withdrawal Rate? Simply put, your withdrawal rate is how much money you intend to withdraw from your portfolio every year. If you have more than one investment portfolio, or anticipate drawing funds from various sources such as an IRA, defined contribution plan, or mutual fund, your overall withdrawal rate will remain the same, but you may want to consider which assets to draw down first. Calculating your withdrawal rate for income planning purposes means considering various other factors. How many years do you anticipate spending in retirement? Will you be earning a part-time income? How many accounts will you actively draw from? 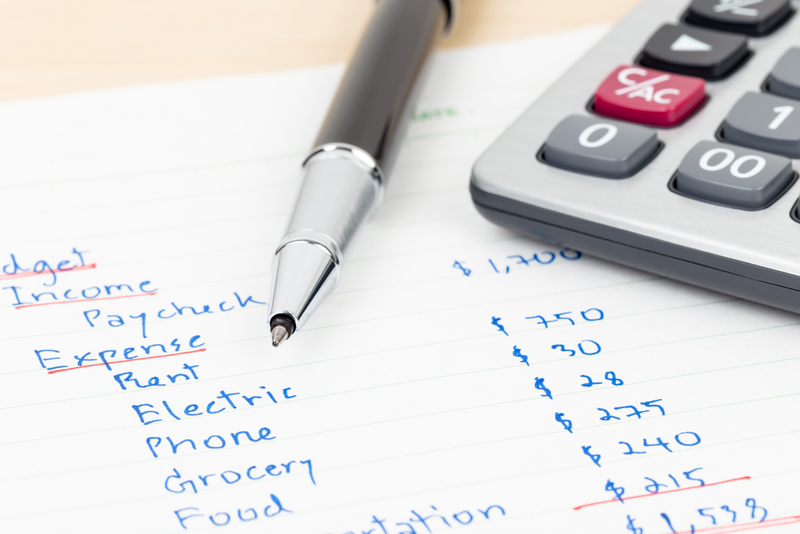 How will your expenses and spending habits differ when you are retired? Many financial planners and advisors suggest a 4% withdrawal rate as a baseline, but obviously this number can fluctuate given individual circumstances. What Is Your Reliance Rate? Income planning for retirement also means knowing your reliance rate. This is the percentage of retirement income that will be generated from your investments. As an example, if you calculate that you need $100,000 per year in income, and $75,000 of that is coming from your investment portfolio, your reliance rate is 75%. Your reliance rate is important to consider when rebalancing your portfolio in anticipation of income planning, as heavy allocation in higher risk investments may impact your returns and ultimately your withdrawal capabilities. For retirement income planning purposes, it’s best to begin with conservative withdrawal rates and reliance rates. You want to make sure your retirement income is sustainable. Certainly market fluctuations can have an impact on your portfolio, and in some cases you may need to re-evaluate your anticipated expenses or investment strategy. More importantly, you should plan a review of these numbers annually. Unexpected changes in health, tax laws, and family structure can have a dramatic impact on both your income as well as your expenses. Call us today and schedule an appointment to take the first steps to plan for your retirement income. At Mooney Lyons, we understand the complexities of integrating current lifestyle and investment choices while planning for the future. It’s our goal to help maximize your retirement income choices, while making the transition to a retirement lifestyle an exciting and happily anticipated event.